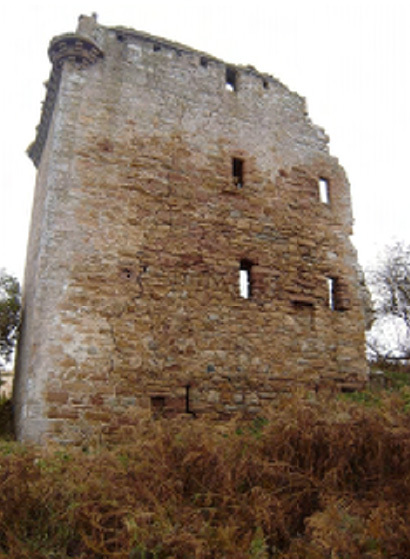 Castle Craig, the historic ruins of a towerhouse and its enclosure on the Cromarty Firth, is the oldest remaining castle on the north shore of the Black Isle. 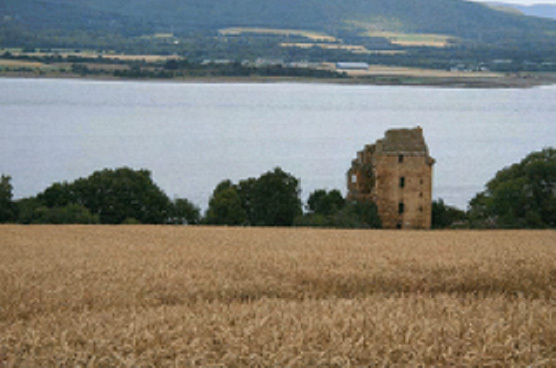 Its position on a cliff-top spur over looking the Firth provides commanding views of the mountains of Ross-shire and surrounding farm lands. 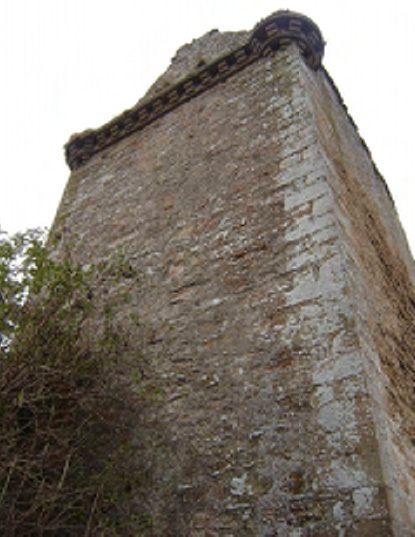 Originally known as Craighouse, it marked the western boundary of the Sheriffdom of Cromarty when the Urquharts of Cromarty held the Sheriffdom during the late Sixteenth and Seventeenth Centuries. 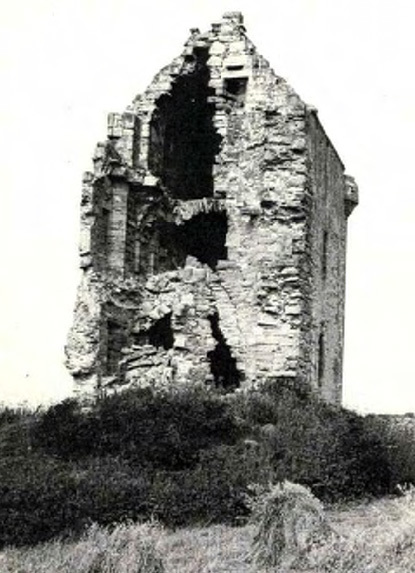 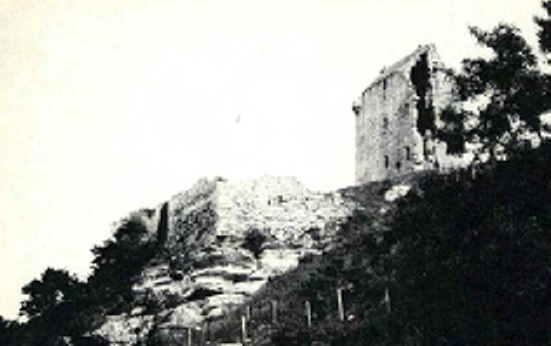 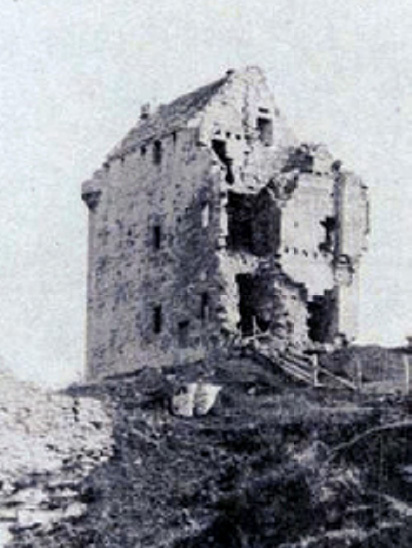 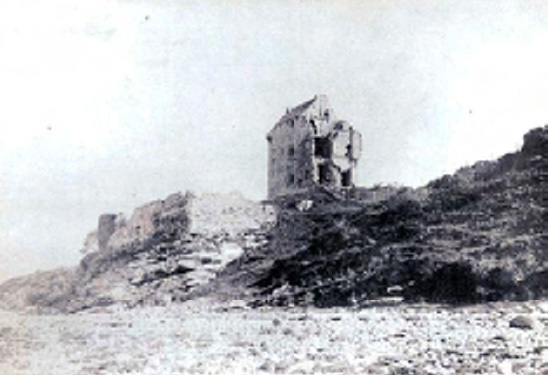 Following the Tutor of Cromarty's death in 1631, Castle Craig passed to a succession of Urquhart lairds in the 17th and early 18th Centuries. 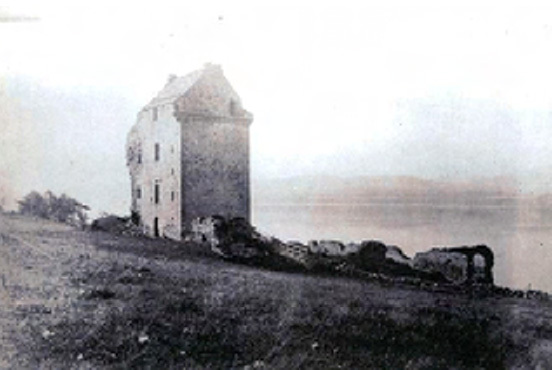 It eventually came into possession of the Shaw-Mackenzie owners of Newhall, the adjoining Black Isle estate originally established by the Urquharts. 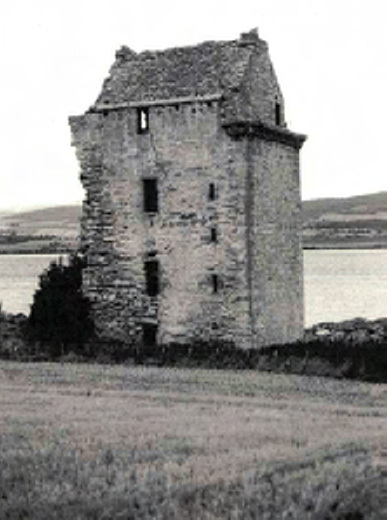 In 1960, Major C. J. Shaw-Mackenzie of Newhall, who by this time had been recognized as Shaw of Tordarroch, Chief of Clan Shaw, gifted Castle Craig to Wilkins Fisk Urquhart, 26th Chief of Clan Urquhart. 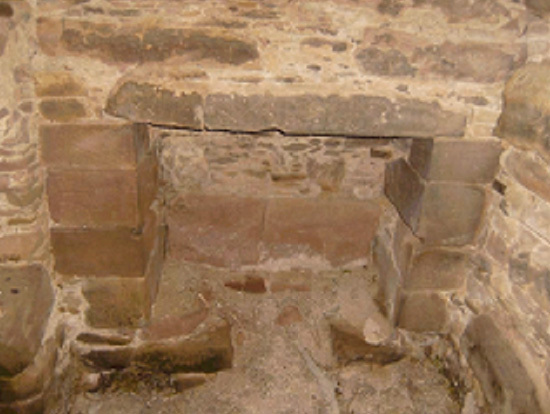 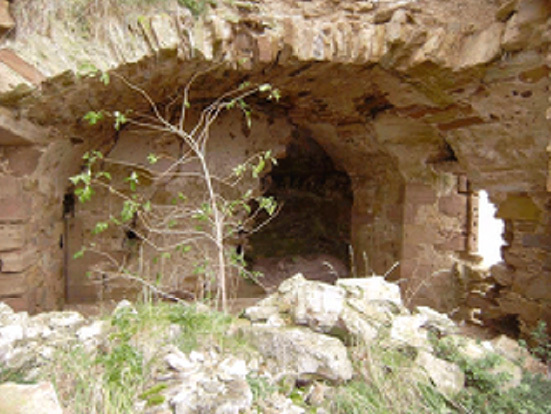 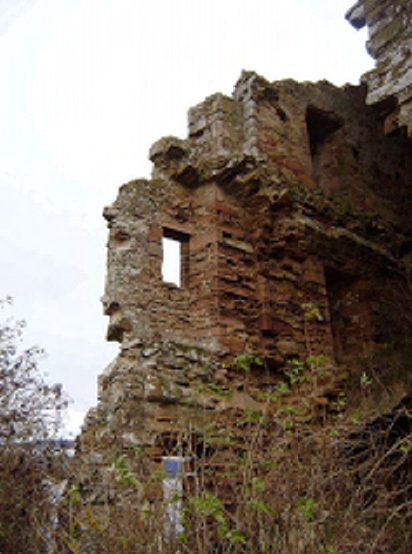 Recently, the Black Isle Charitable Corporation for Castle Craig's Preservation and Restoration was formed to promote interest in the Castle and raise funds for its preservation and Restoration, thereby preserving this important Black Isle historic landmark for future generations.